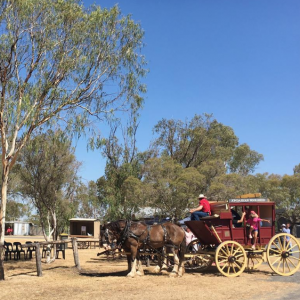 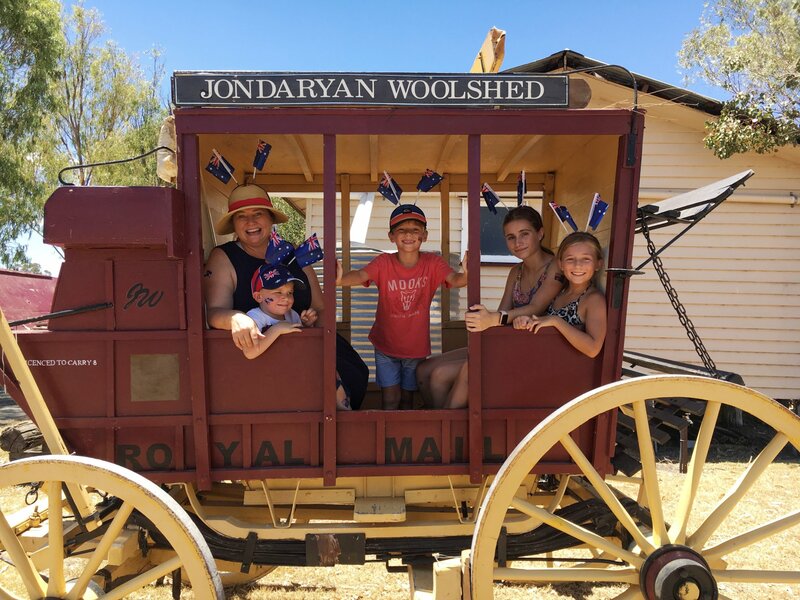 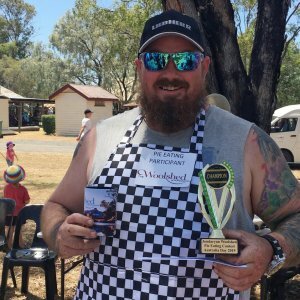 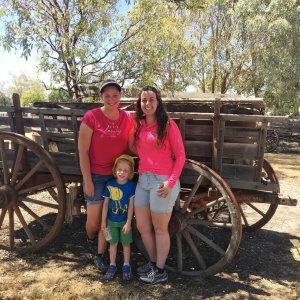 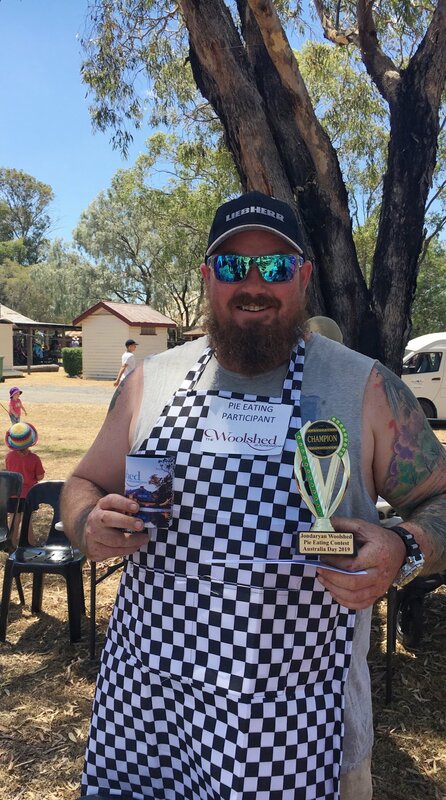 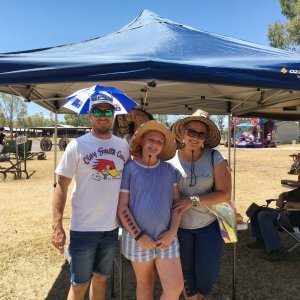 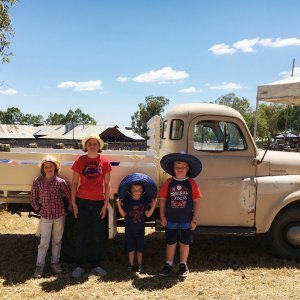 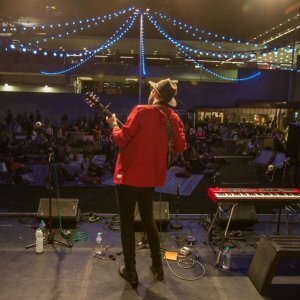 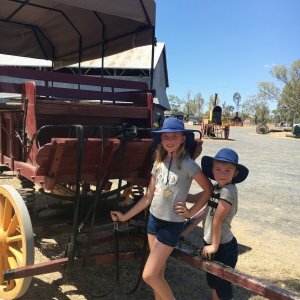 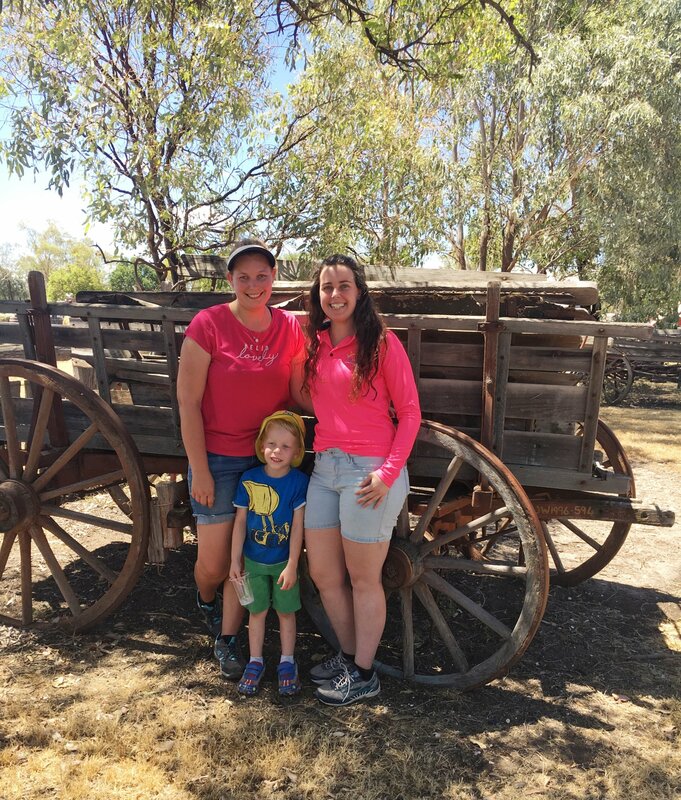 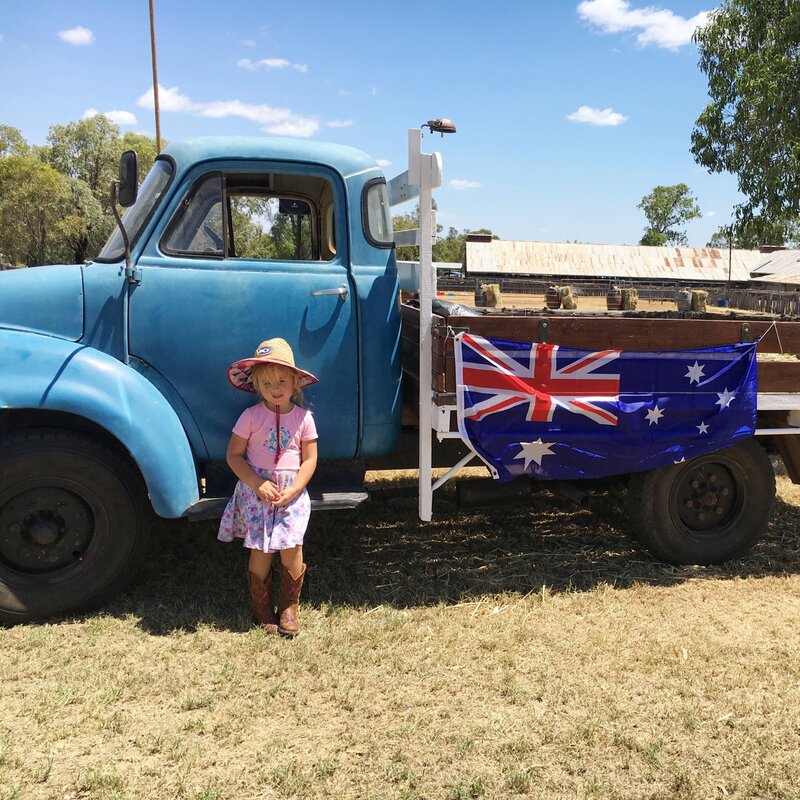 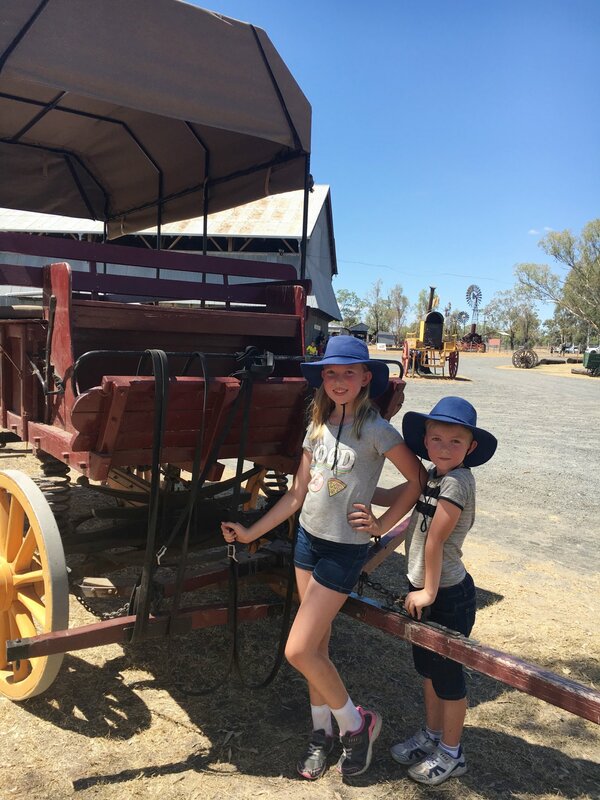 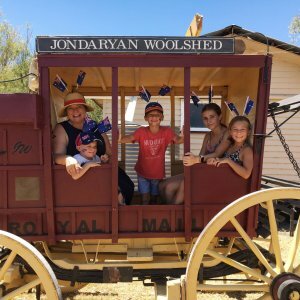 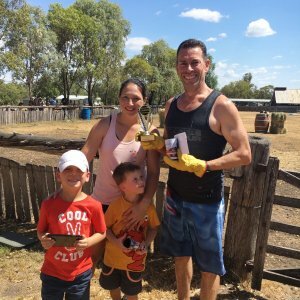 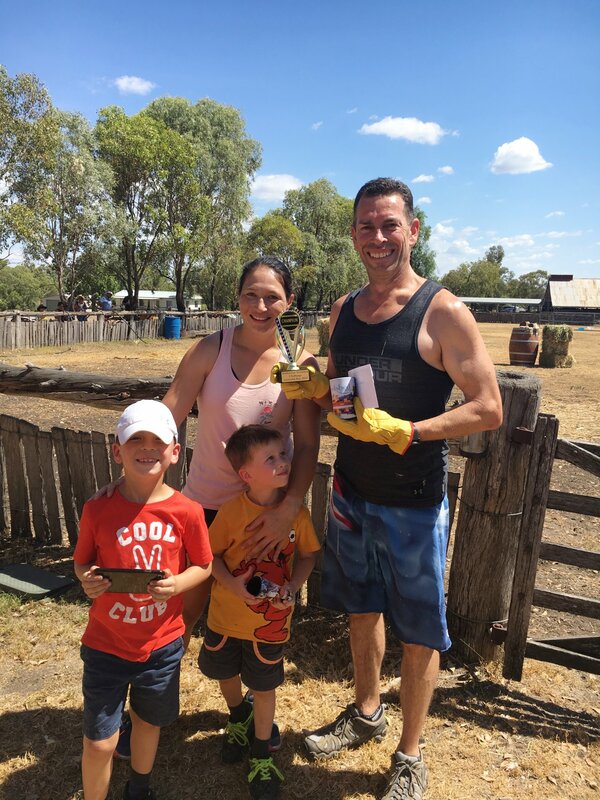 Guests celebrated Australia Day at The Woolshed at Jondaryan with a host of family friendly activities on Saturday 26 January. 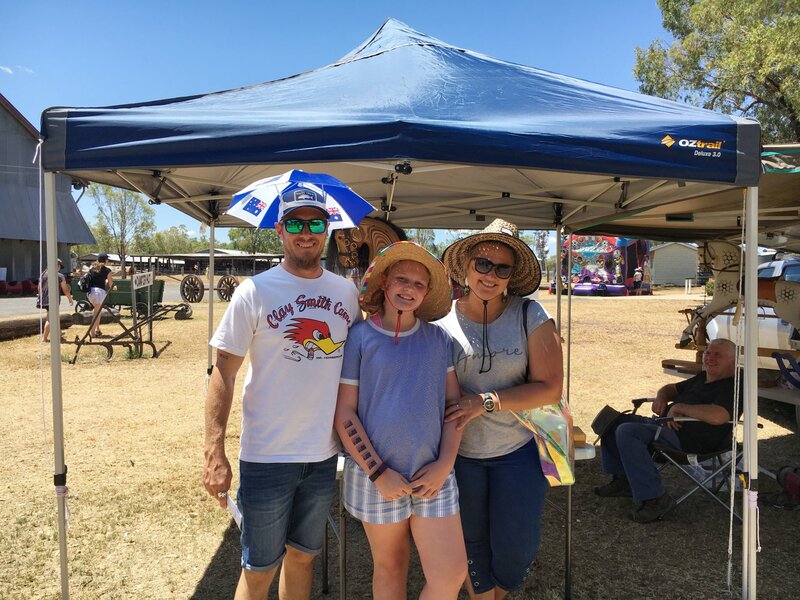 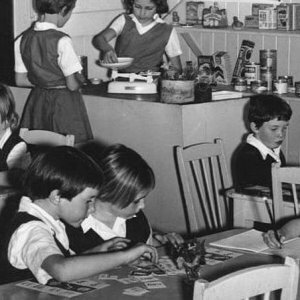 Visitors enjoyed market stalls and classic Australian food, including a barbecue and homemade pies. 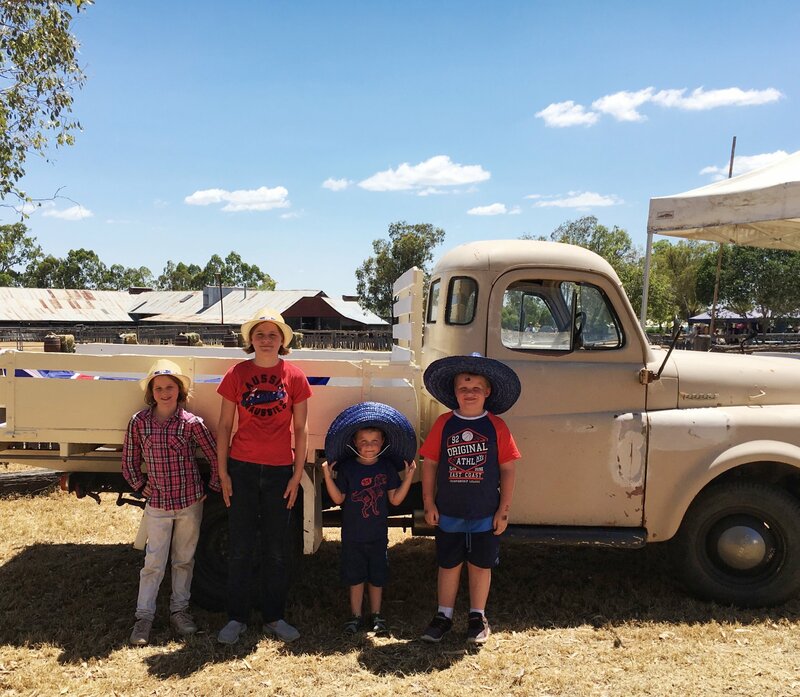 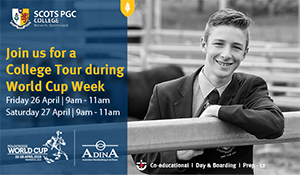 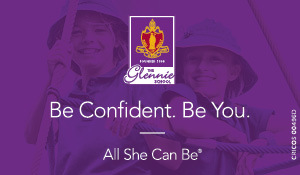 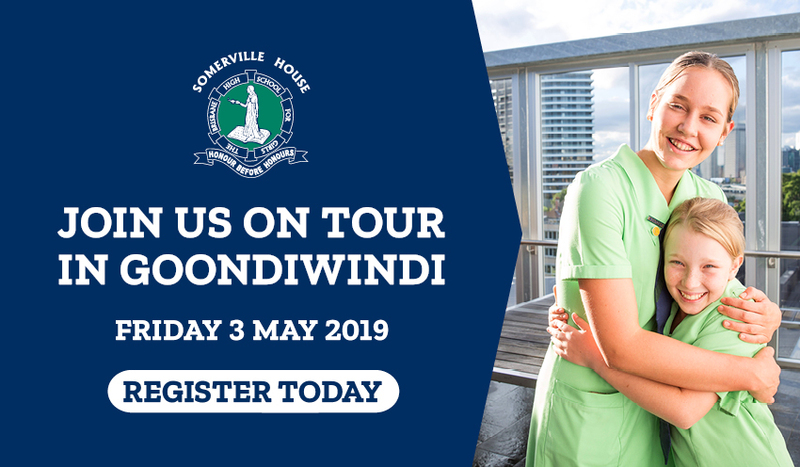 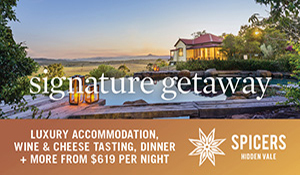 A variety of activities were enjoyed throughout the day, with a pie eating contest, damper making workshop, scavenger hunt and a honey and beekeeping display. 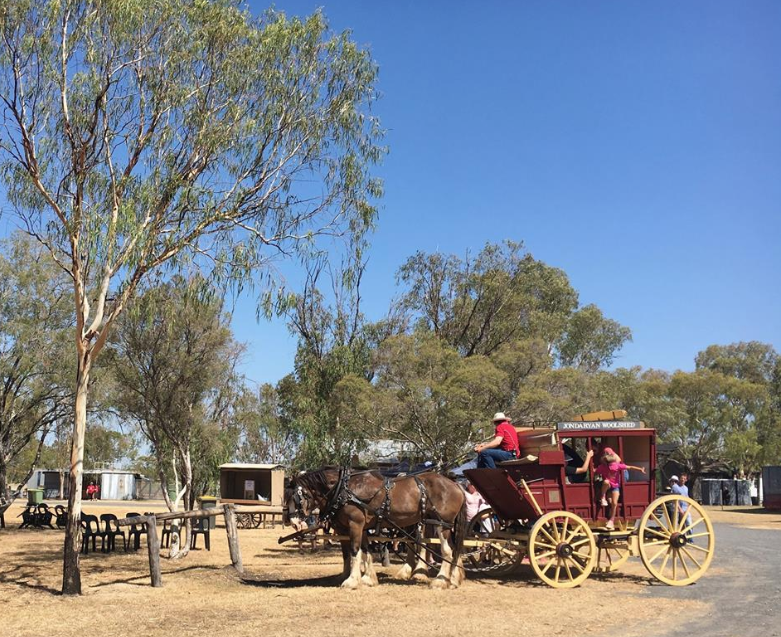 Local producers and artisans were on hand to share their wares with the community.